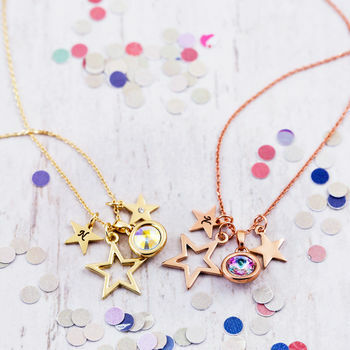 PLEASE NOTE: The large star charm comes as standard with the chain... just add charms! 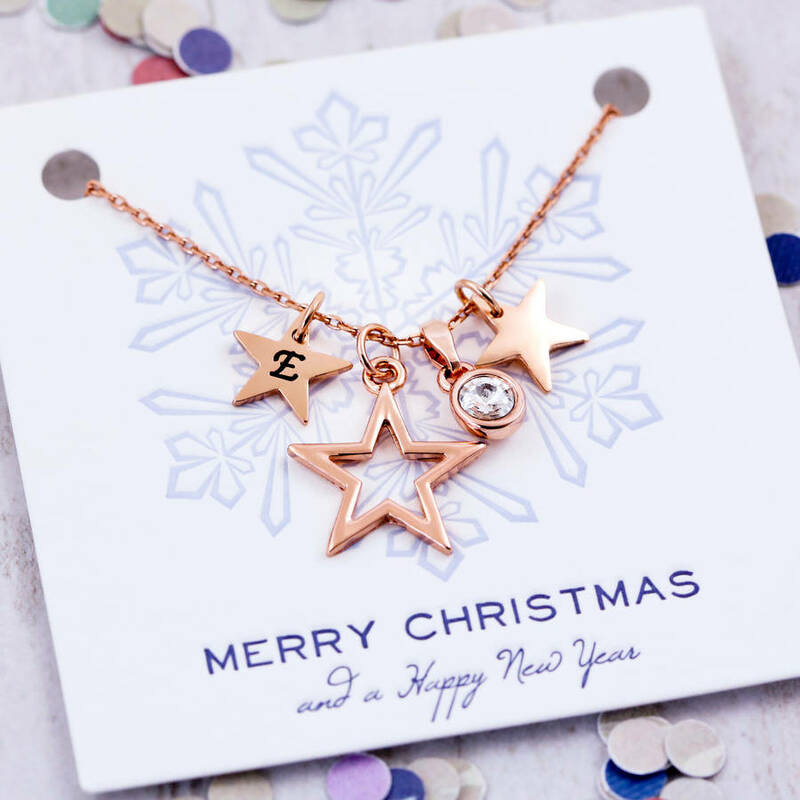 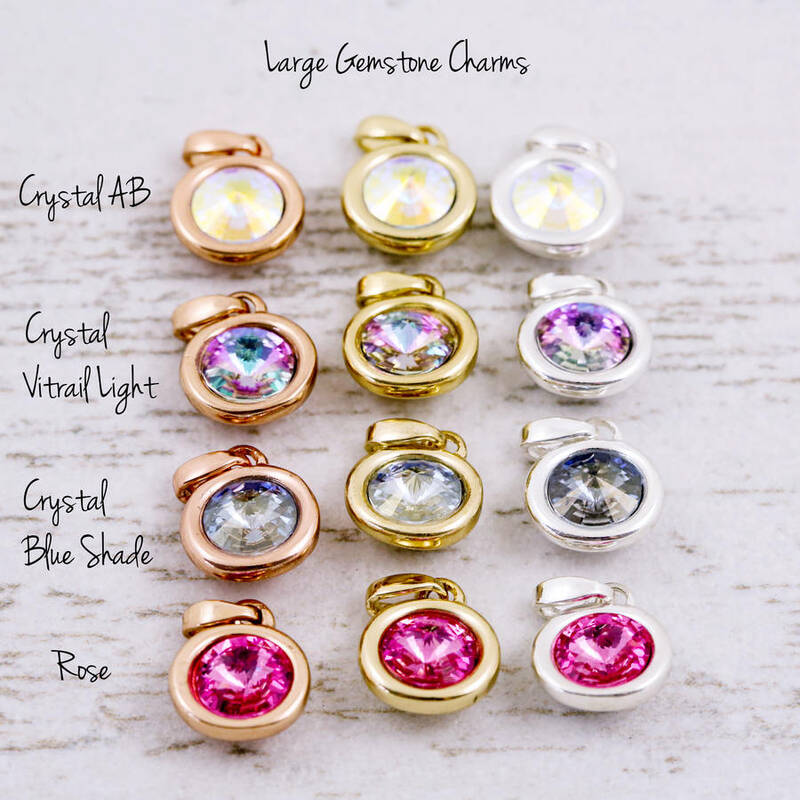 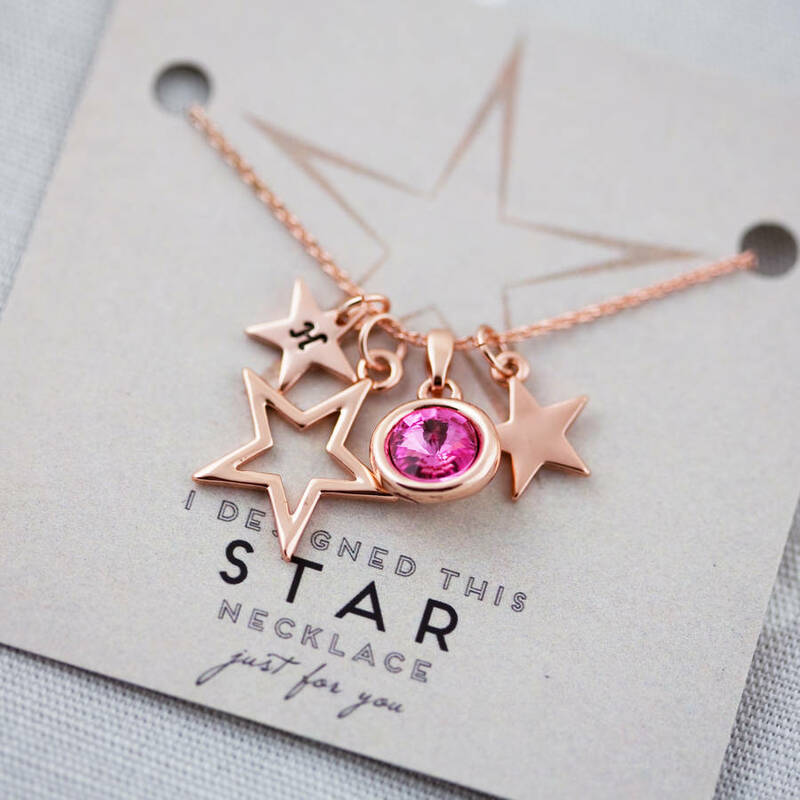 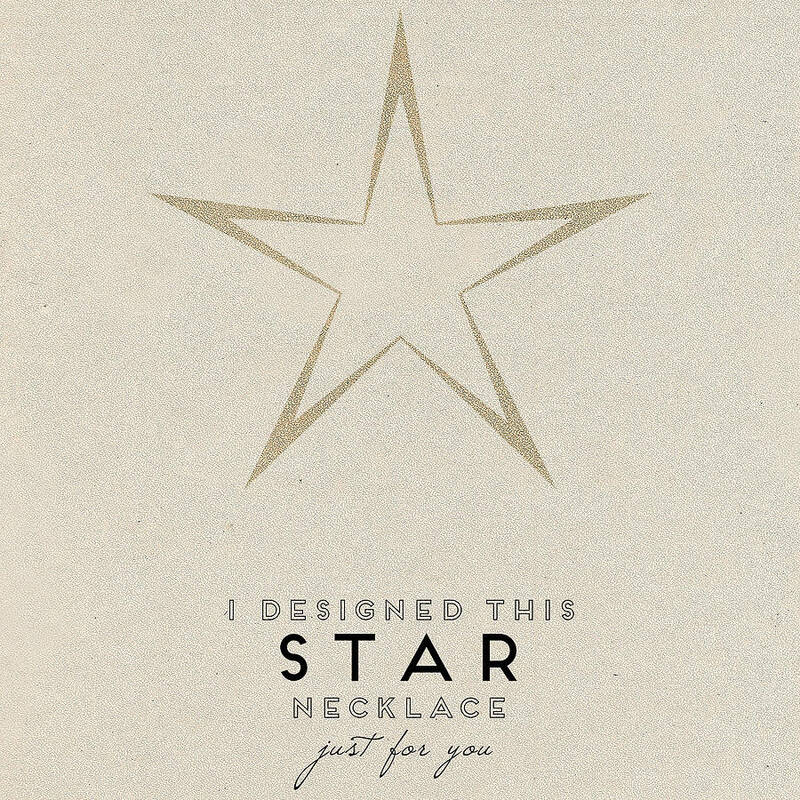 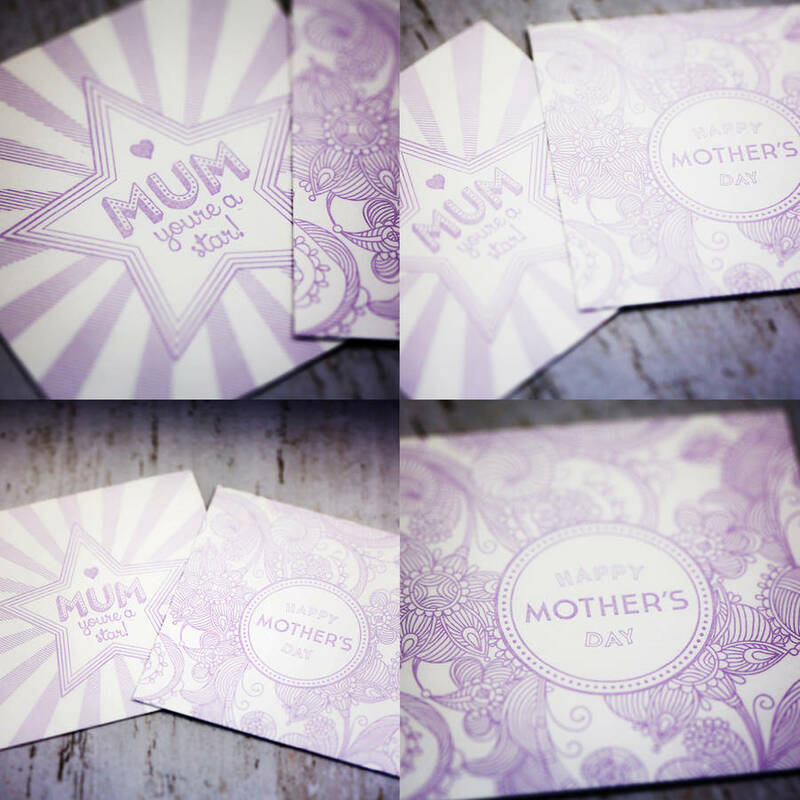 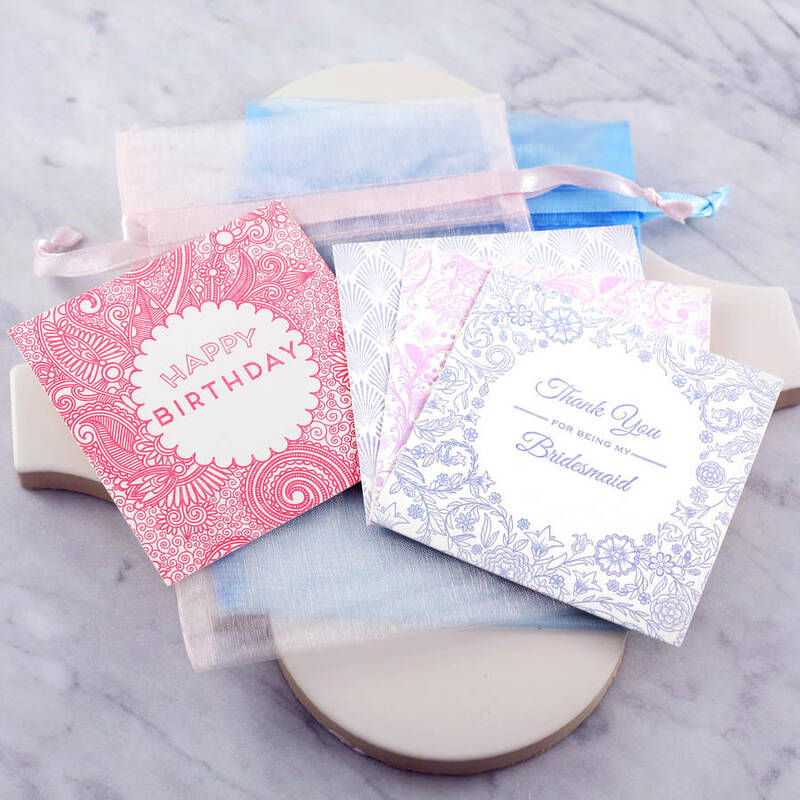 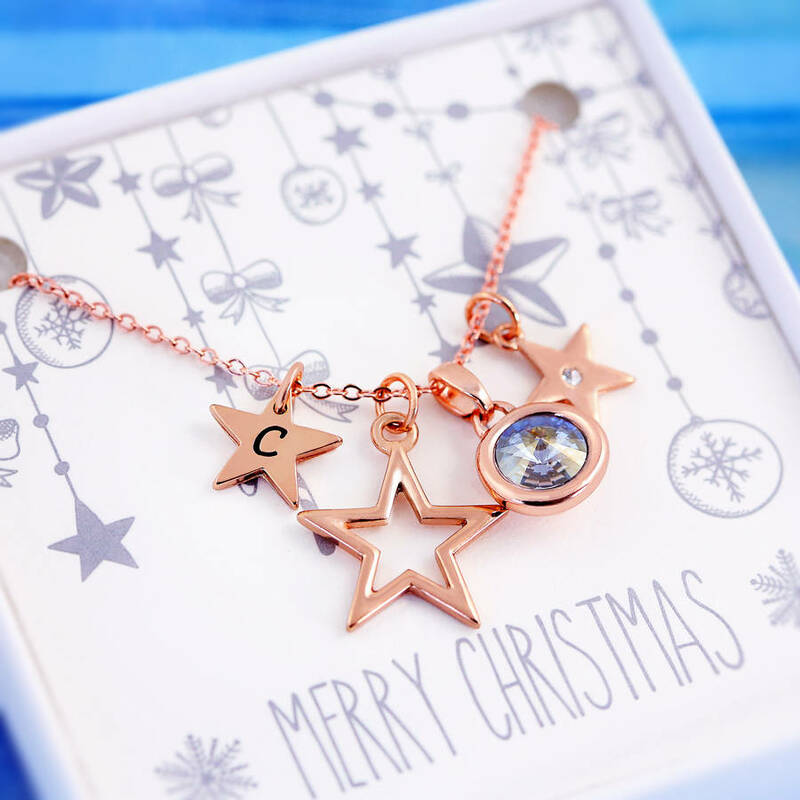 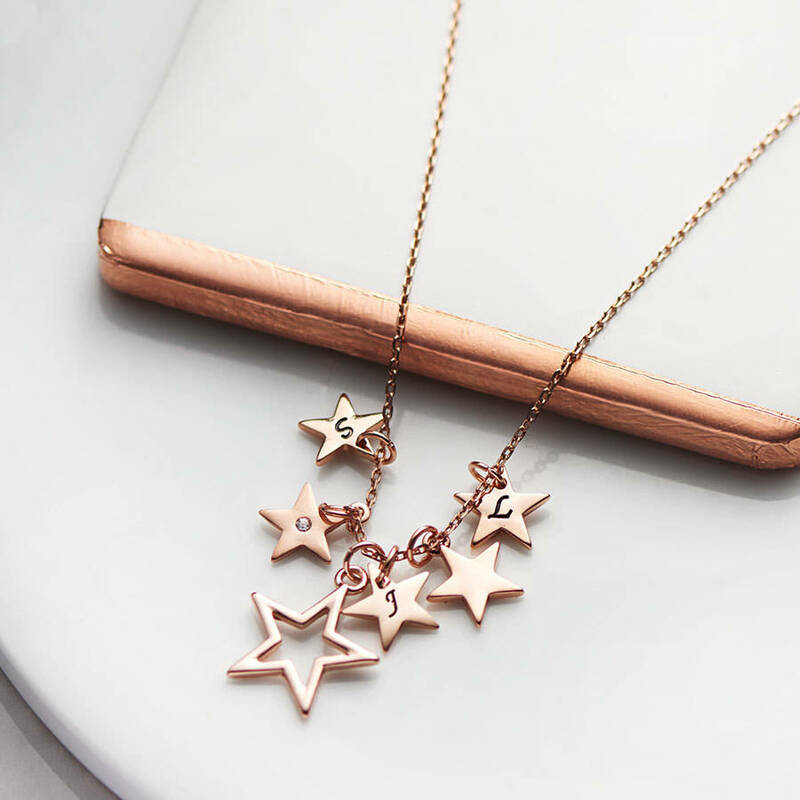 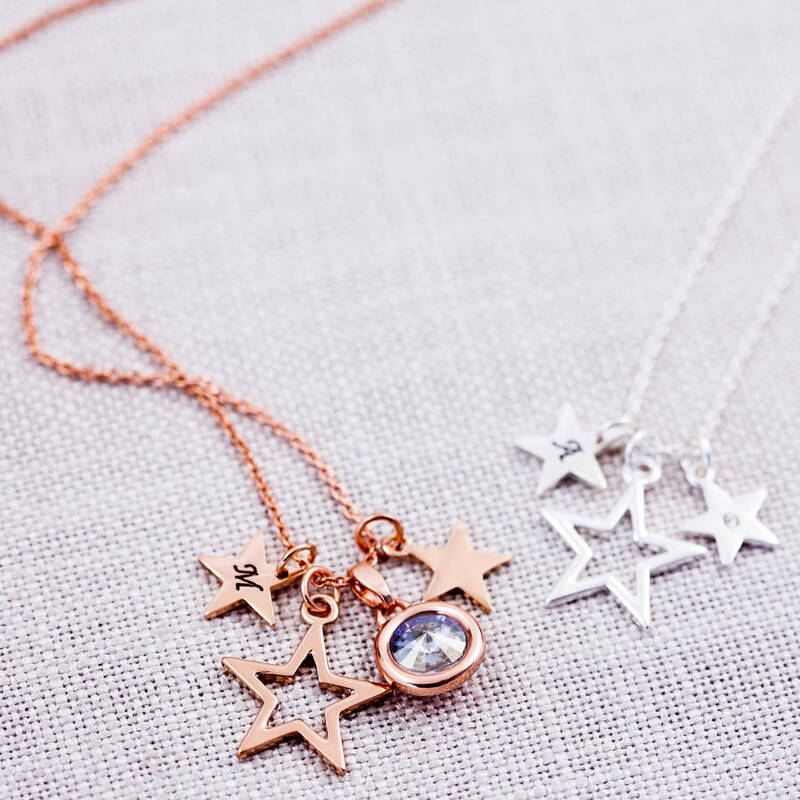 A chance to design your own personalised star necklace using a variety of unique charms made with shimmering Swarovski crystals, available in silver, gold and rose gold colour plating. 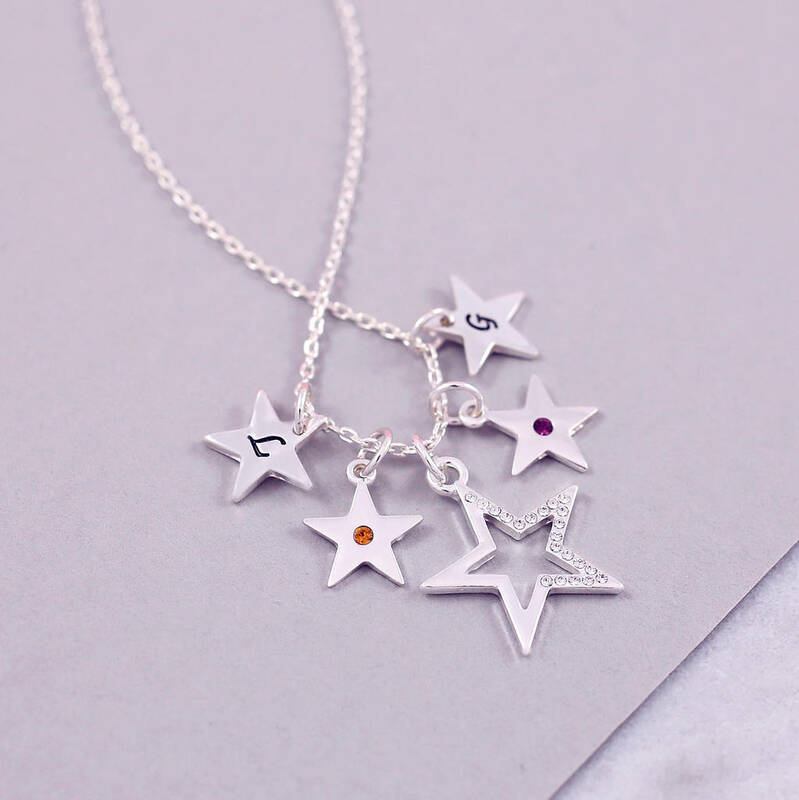 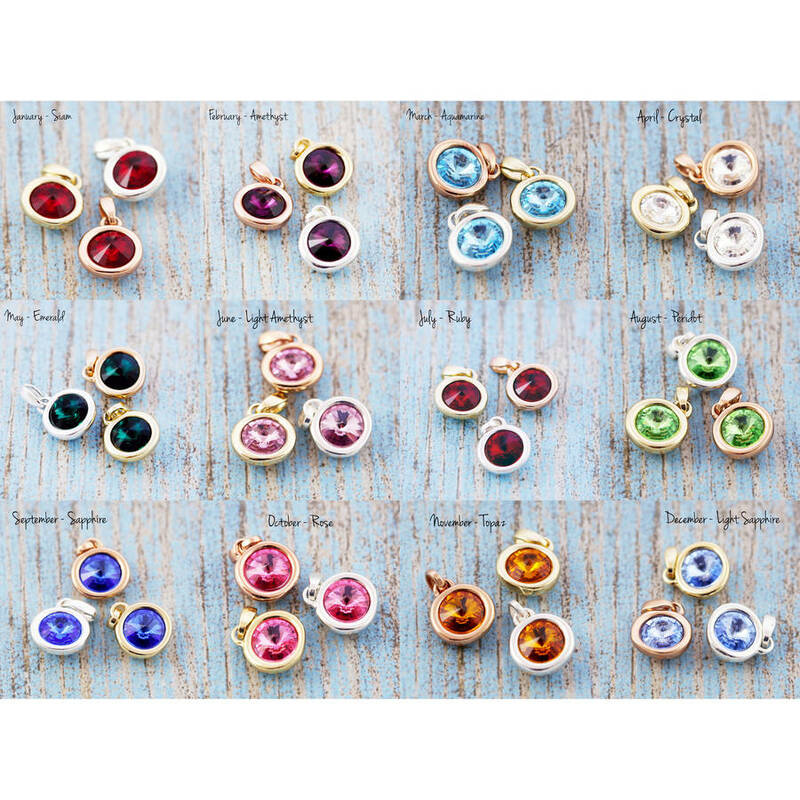 Choose from a stunning range of star charms and gemstone charms, and personalise with our sweet star initial charms to create that perfect gift!